As a little girl, Laci Kramer always found hope in the rain and believes that good things always follow it. Since losing her husband however, she has trouble seeing the good in anything except her kids and her job…until one rainy day when she boards a plane back home, and something good sits down beside her. Mitch is a recent widower and new winery owner from North Carolina. As he settles into his seat on a short four-hour flight, he is unexpectedly surprised by the woman next to him. She shared her gum, and he lost his heart. A bi-coastal romance begins, and an old-fashioned courtship brings their love to life. But will it be strong enough to survive when threatened by Laci’s uncertain future? 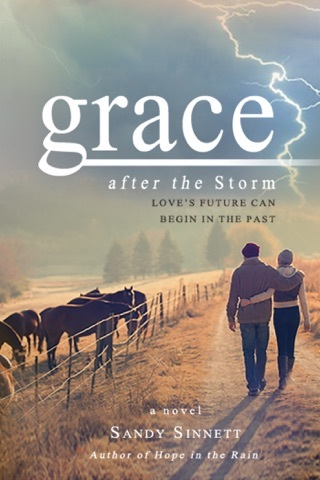 Can Laci’s faith help overcome the fear of what lies ahead in order to give Mitch her heart, or will she push him away to spare him from reliving a horrible tragedy in his past? 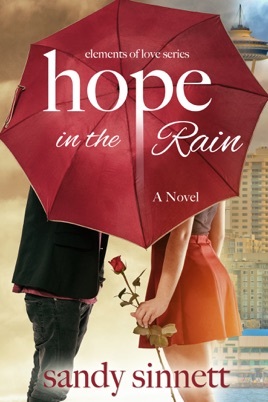 Laci will lose hope in love, and life...until it rains.